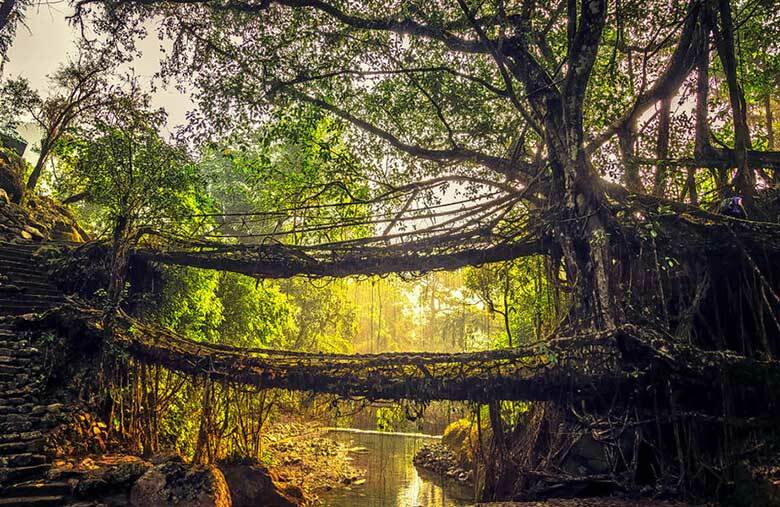 Weather & Climate in North East India – If you’re looking for a respite from the heat, you visit during summertime’s, and if you want to witness nature at its ideal, you can see during the monsoon. Though, generally, November to May is the best months to see North East India as the weather is quite pleasant during this time. 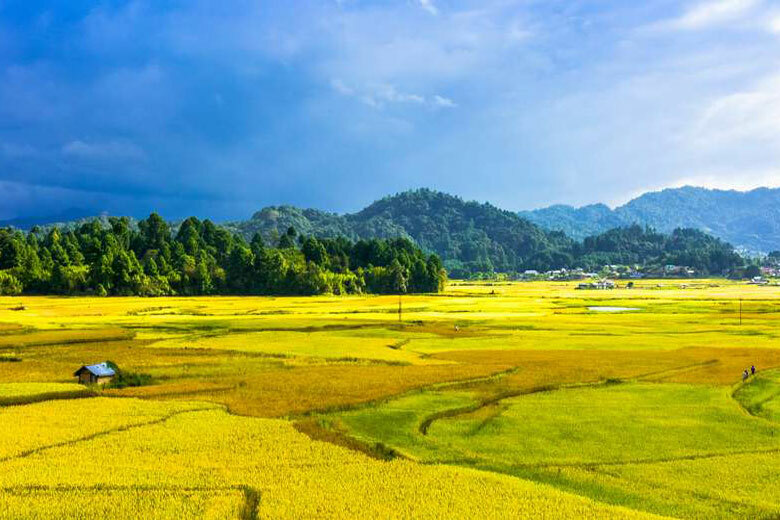 Northeast India has a subtropical climate that is influenced by its relief and also affects from the southwest and northeast monsoons. The Himalayas to the north, the Meghalaya plateau to the south and capitals of Nagaland, Mizoram and Manipur to the east influences the climate. 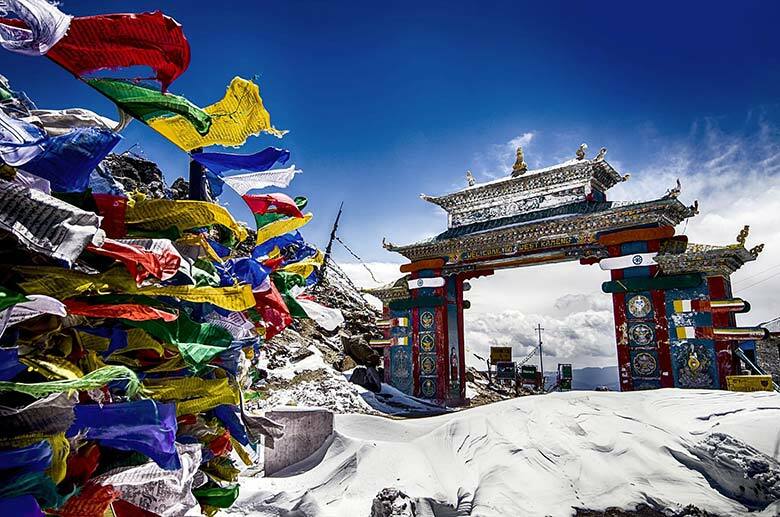 The weather and the climate of Arunachal Pradesh are quite distinct from the rest of India. 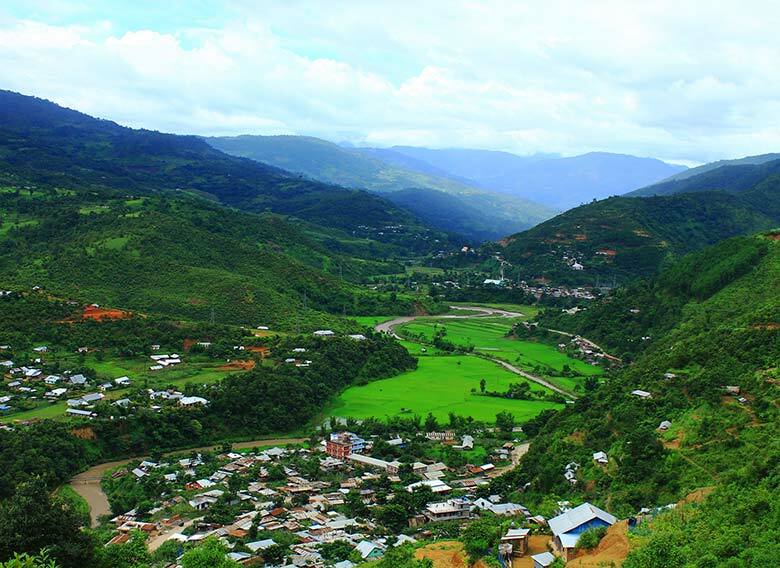 The climate of Arunachal is governed by the Himalayan system and also the altitudinal differences. The environment here is highly hot and also humid at the lower altitudes and also in the valleys covered by marshy thick forest specifically in the eastern area, while it ends up being also chilly in the higher altitudes. Average temperature during the winter months range from 15 to 21 degree Celsius and 22 to 30 degree Celsius during monsoon. Between June and August the temperature sometimes go up to 40 to 42 degree celsius. The rainfall of Arunachal Pradesh in amongst the heaviest in the country. The annual average rainfall in Arunachal Pradesh is more than 350 cm. Meghalaya is subject to vagaries of the monsoon. The climate varies with altitude. The environment of Khasi and Jaintia Hills is uniquely pleasant and bracing. 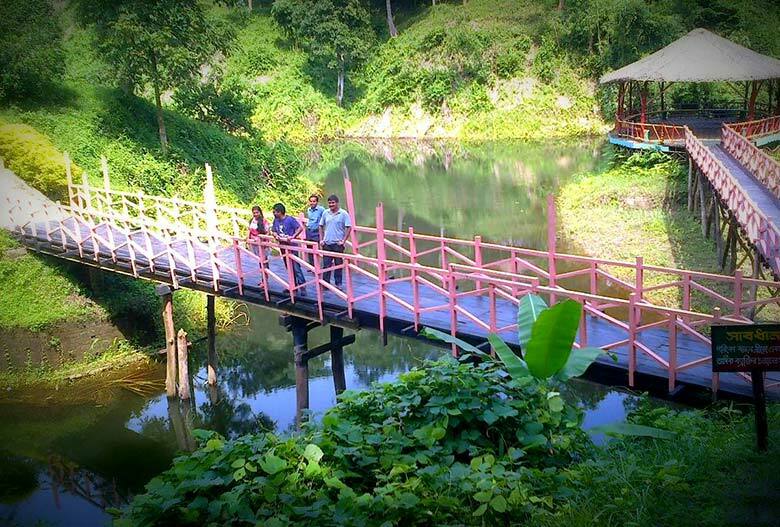 It is neither as well cozy in summer nor too chilly in winter season, yet over the levels of Garo Hills, the environment is cozy and damp, other than in wintertime. The Meghalayan sky seldom remains free of clouds. 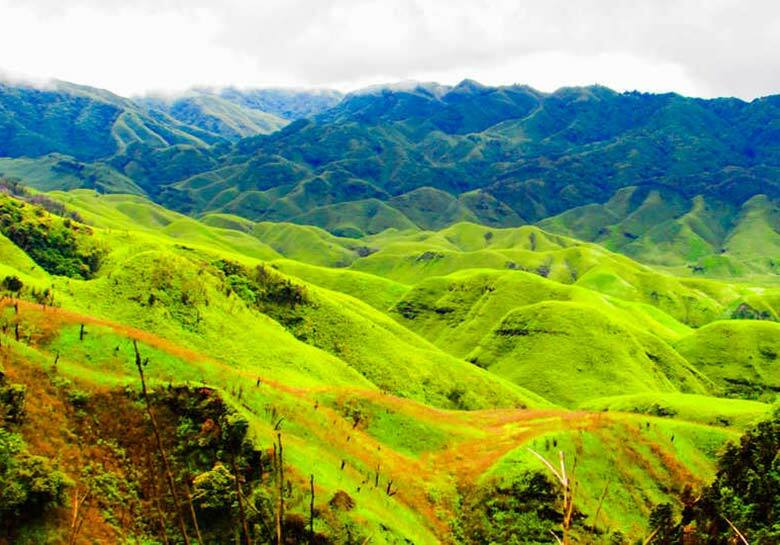 The Tropic of Cancer runs through the middle of Mizoram. The climate therefore is temperate with great summer seasons as well as not-so-cold winter seasons. The state experiences hefty rainfalls from May to September. Winter is very enjoyable; the skies are splendidly blue and also the sunlight is exceptionally pleasurable. Yearly rains: 250 cm. Average temperatures are 11 ° -21 ° C in wintertime and 20 ° -29 ° Celsius in summer. Rains are heavy in Nagaland. The ordinary rains are between 175cm and also 250 centimeters. Most of the hefty rainfall is throughout the 4 months from June to September. The rainfalls during April to May are reduced. Solid winds impact from the North West in February and also March. The climate is enjoyable. The climate of the state has been roughly divided into the tropical, temperature level and alphine zones. For a lot of the duration in a year, the climate is cool as well as damp as rains occur in month. The area experiences heavy rains because of its closeness to the Bay of Bengal. The rainfall in north district is somewhat less than of the various other districts. The basic pattern of decrease in temperature with increase in elevation holds good every where. Pre-monsoon rain occurs in April-May and monsoon (south-west) operates normally from the month of May and continues up to early October. Tripura enjoys a typical monsoonal climate with differences ranging from sub-tropical to temperate conditions in hilly areas. The rapid change in topography results in considerable climate changes within a brief time. The climate of Tripura displays a solid seasonal rhythm. The terrain, soil and also climate of Tripura are preferably matched for rain-fed horticulture. The year being divisible to four particular seasons specifically winter season (Dec – Feb), Premonsoon (March – April), Gale (May – September) and Message downpour (Oct – Nov). The Downpour period lasts for about 5 months from Might to September, which is the lengthiest period of the state. June is the wettest month adhered to by July & May. Temperature varies 10 to 35 Degree Celsius; Average Annual Rain Fall 2100 mm, Highest Rain Autumn 2855 mm (Kamalpur); Lowest Rainfall 1811 mm (Sonamura). 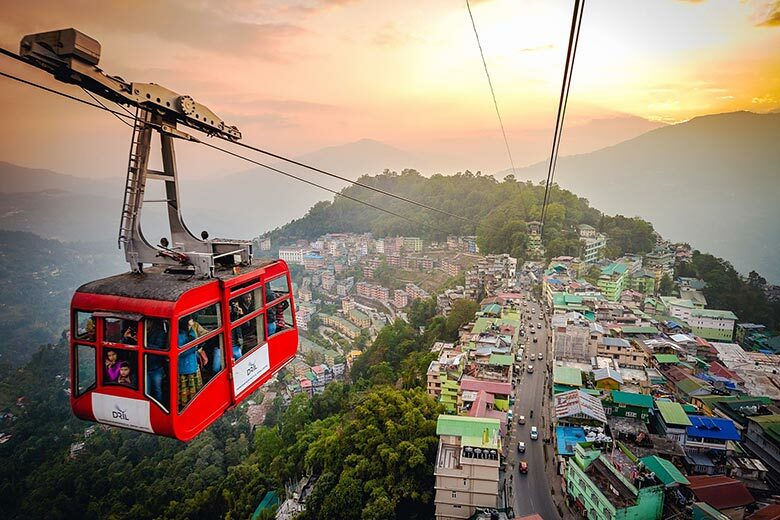 For more information on weather & climate in North East India and travel packages to north east india contact Swan Tours or call 011 23415601, 8287 000 333.